Better get ready....It's tournament time at Avondale Golf Course. 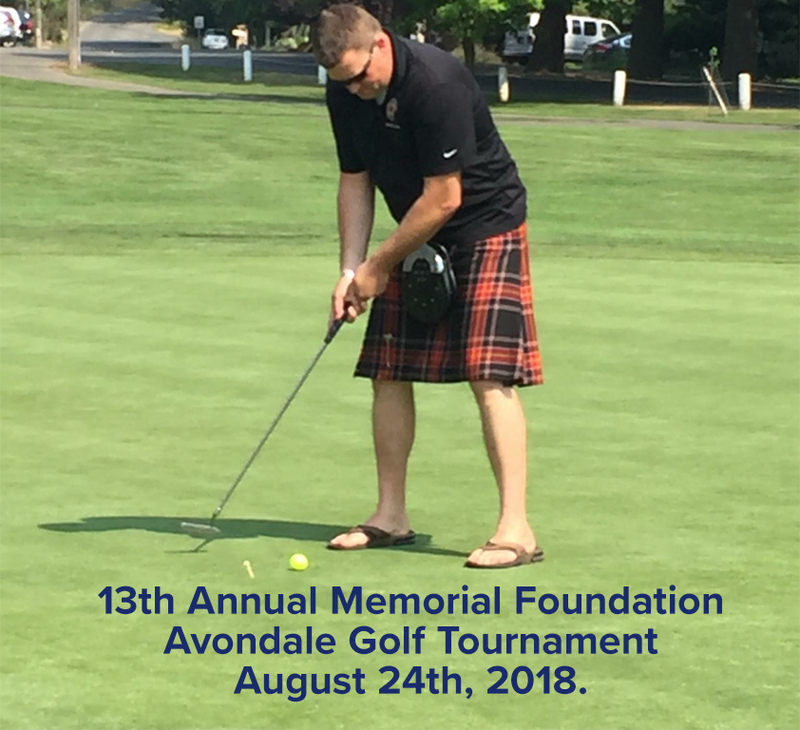 The 13th Annual Memorial Foundation Golf Tournament is August 24th, 2018. That's right. It's that time again. Palacios is an experience designer for web and print.